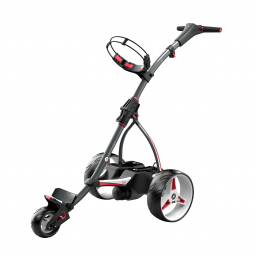 Motocaddy electric trolleys bring the very best in design, build and functionality to golfers of all ages and abilities. 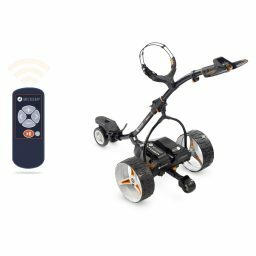 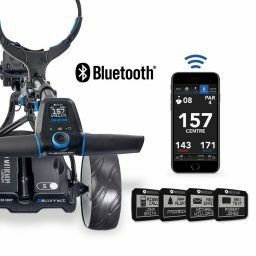 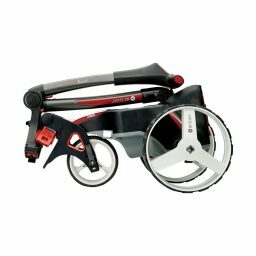 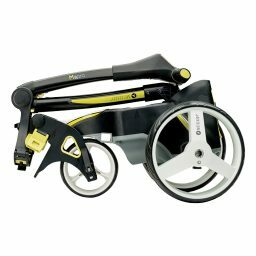 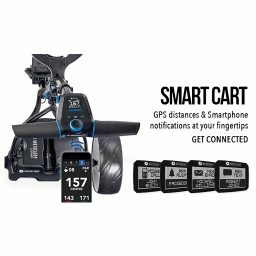 Take your pick from the wide-range of performance enhancing features on offer including compact folding, Downhill Control, QUIKFOLD, USB device charging, remote control and cutting-edge smart technology as seen on the S5 CONNECT & M5 CONNECT Smart Carts. 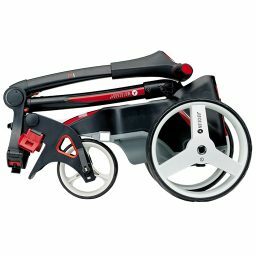 Introduced to great acclaim, the brand new M-Series compact trolley range has been developed to offer an 11% smaller folded footprint than its nearest competitor. 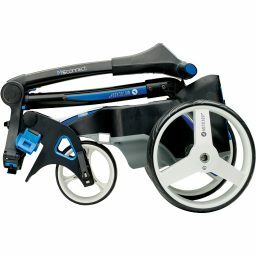 Comprising five models – M1, M1 DHC, M3 PRO, M5 CONNECT and M5 CONNECT DHC – the simple folding system & revolutionary inverting wheels provides the ultimate ‘car boot friendly’ trolley, perfect for easy transportation & storage. 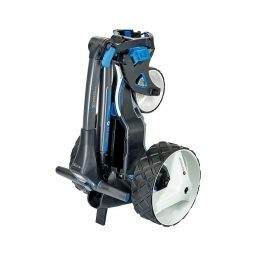 The exclusive EASILOCK™ system – featured across all new Motocaddy trolleys and bags – is designed to lock the cart bag onto the trolley and remove the need for a lower bag strap. 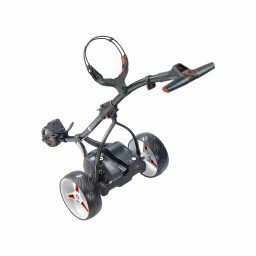 Two holes on the trolley’s bag support are aligned with two removable pins on the base of all new Motocaddy cart bags; ensuring golfers can lock their bag onto the trolley before using the upper bag strap to secure it completely.